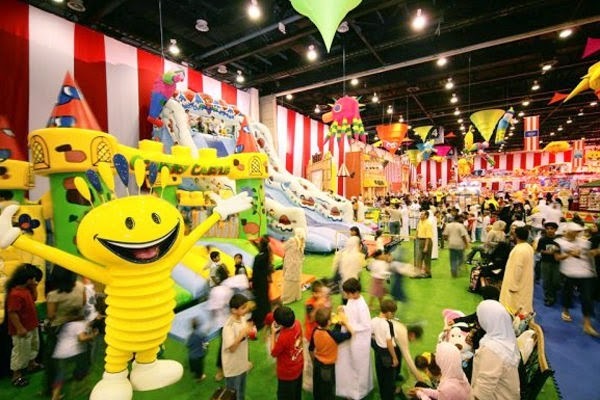 The largest shopping and entertainment extravaganza in the Middle East. 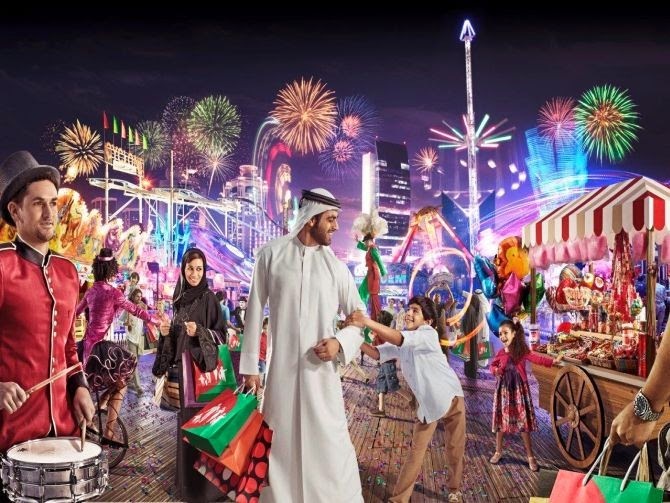 Celebrating its 20th anniversary in 2015, the Dubai Shopping Festival (DSF) is the largest shopping and entertainment extravaganza in the Middle East. 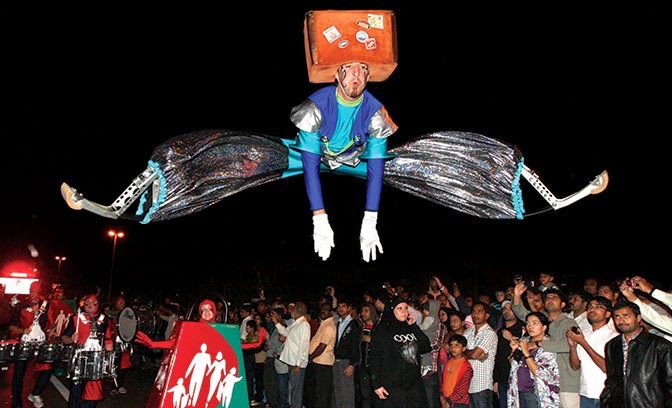 Drawing visitors from across the globe, DSF kicks off Dubai’s calendar of events each year with a wide variety of events, activities and promotions. From international concerts, musicals and shows, to sports, outdoor, and fashion events, Dubai Shopping Festival caters to every age segment. Find out why our unique shopping experience has always been at the heart of this enriching month-long festival. Tour the street markets, dive into the traditional souks or stroll through our swanky shopping malls, and you’ll see why Dubai is the ultimate retail destination. From our partnerships with designer brands and collections created specifically for DSF to our numerous shopping districts, come take advantage of our diverse mainstream and high-end offerings. And a dizzying number of discounts are on offer to the dedicated shopper this year. From sunglasses to home décor to designer fashion, prices have been slashed from 25 to 50 percent, and even up to 75 percent. Many purchases come with free gifts, accessories and other enticements. The Dine & Win promotion during DSF 2014 offered customers spending AED 100 at participating restaurants the chance to win a whopping prize of AED 350,000 in cash. Other promotions include fantastic holiday packages from five-star hotels and resorts. Each year, the prizes offered at the Dubai Shopping Festival kicks off a shopping extravaganza. This is where you can find the best deals and the biggest raffles and promotions. And it’s your chance to go on a winning spree. The sheer number of winners and the prizes are mind-boggling: For nearly two decades, the DSF has offered more than AED 1.7 billion in prizes in many forms, including 33 Rolls-Royces and 734 kilos of gold. Malls, shopping centres and retail stores offer gift vouchers, scratch and win coupons and many other opportunities to win prizes and discounts. Share a dynamic and exhilarating journey with your friends and family when you come to Dubai for our spectacular shopping festival. Not only is the Dubai Shopping Festival (DSF) the largest shopping and entertainment extravaganza in the Middle East for 20 years running, it’s the longest running festival of its kind in the world. And it brings loved ones together for a voyage into inspiration and discovery. 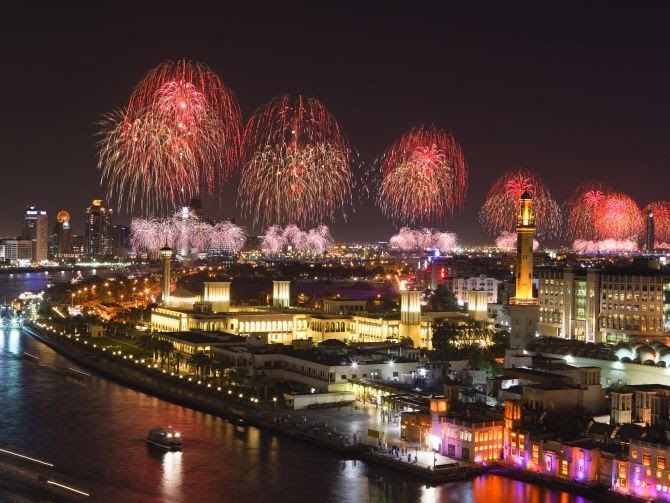 The festival kicks off the New Year with a truly amazing number of events and performances, not to mention the world’s best brands, promotions and deals. Over a month-long period, visitors experience a line-up of world-class entertainment and enjoy an enriching and memorable shopping experience. You’ll appreciate the citywide discounts and special offers, and also have the opportunity to win life-changing prizes in the form of luxury cars, gold and cash. Swosti Travels. Picture Window theme. Theme images by jwebb. Powered by Blogger.